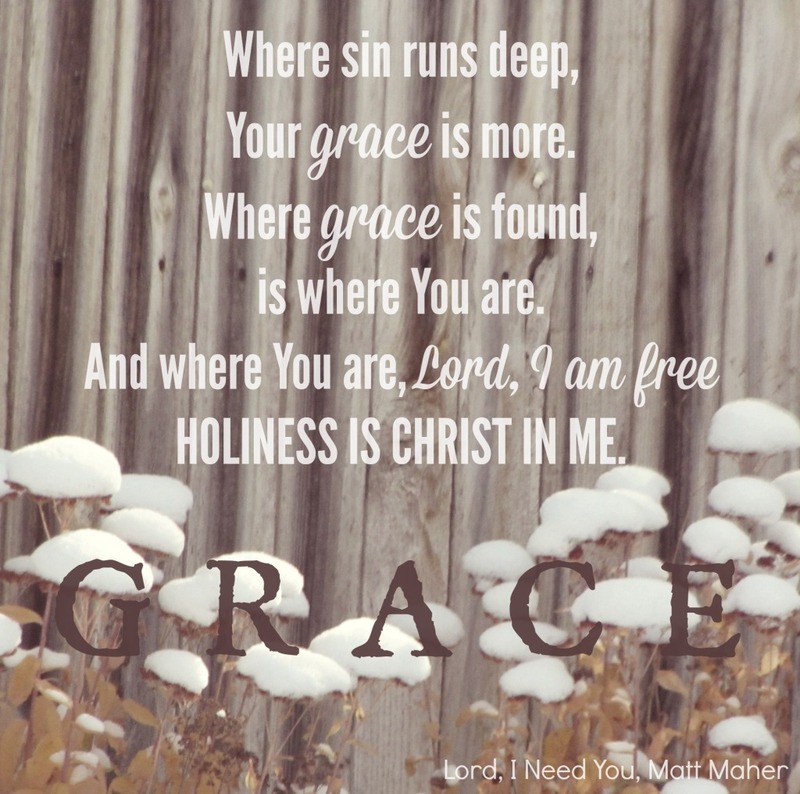 Simple, but powerful lyrics by Matt Maher, led here by one of my all-time favorite female vocalists, Leann Albrecht. This song is a prayer. Pray it with me. Oh, Lynette-I MISS hearing you sing. I always hear your voice singing, “I miss my time with you…” in the park that day. Sing, O woman of God! Oh, YES. THIS song: one of my top go-to songs. It is in my heart; I feel it so deeply. 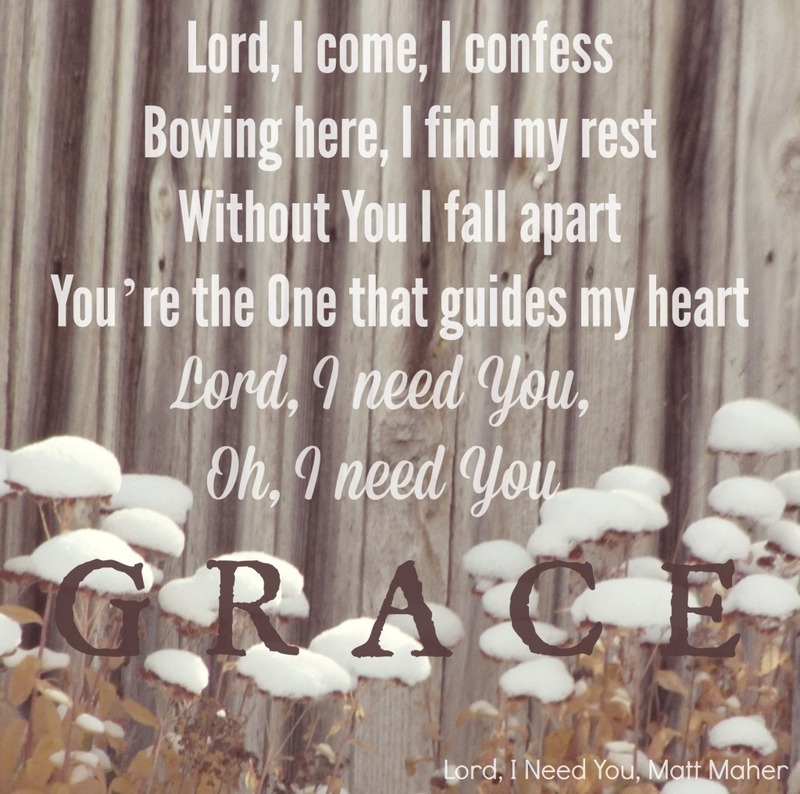 It also reminds me of “I Need The Every Hour,” another favorite, a hymn! Oh yes, Amy Jo – and don’t you love Leann singing it? Her range is meant for us!!! 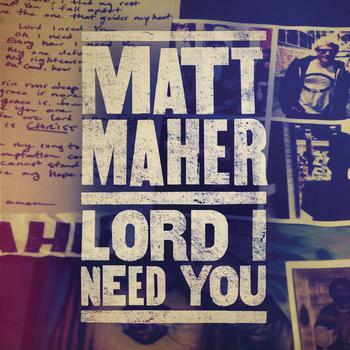 :) Yep, I love how Matt Maher just ripped the best of the old hymn and somehow made a really great song from it!